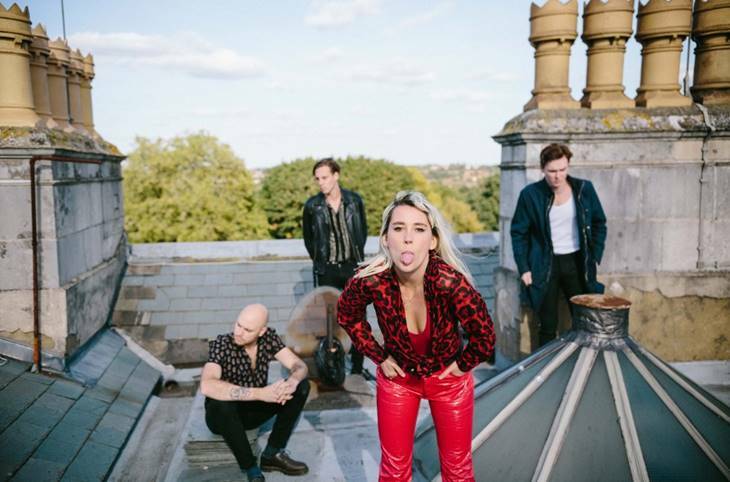 After successfully supporting Bring Me The Horizon across Europe, Yonaka have announced an intimate show at The Macbeth in London this Thursday January 17. The 75-capacity show will come with support from Blackwaters, Sophie and The Giants and a DJ set from The Libertines’, Carl Barat, and will act as a warm up for the band’s Radio X show at The Garage on January 29. All proceeds will go to the Cybersmile Foundation, a non-profit organisation, which works to educate kids on online safety, as well as providing advice and support to those who are experiencing online bullying. After catching Yonaka’s explosive set at Reading festival last year, we’re sure this will be one of the last few chances you get to experience Yonaka’s live set in such an intimate setting.